This 610mm D-Shaped Bowl Ceramic Basin is crafted from the finest authentic Italian or English ceramic. Designed to be used with the New York and London collections or can be wall hung. Miller carefully select their basins and understand that quality makes genuine beauty so much more desirable. Tap and waste sold separately. 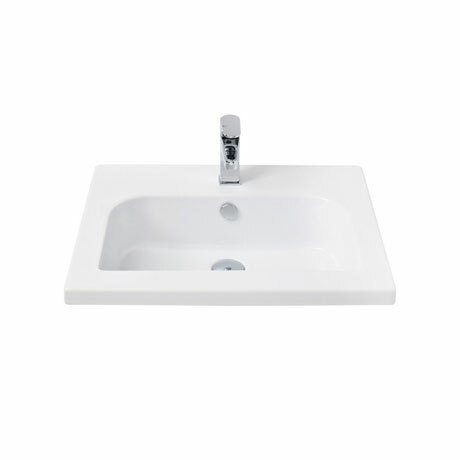 Please note: This basin is manufactured in genuine ceramic and therefore has a certain measurement tolerance. All measurements are for guidance only.